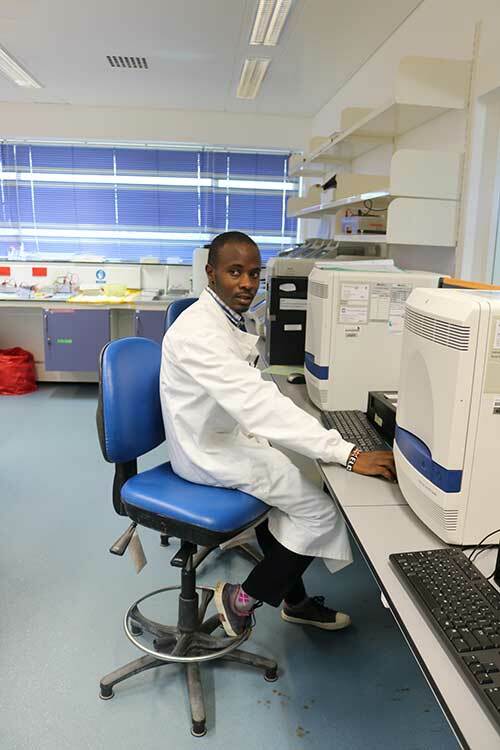 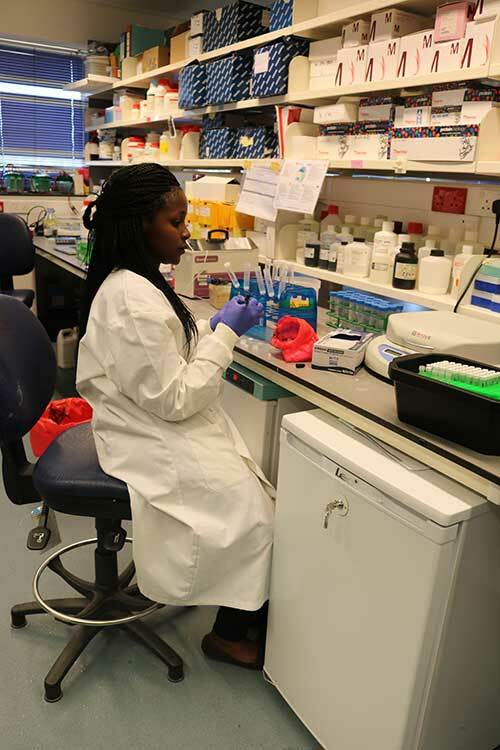 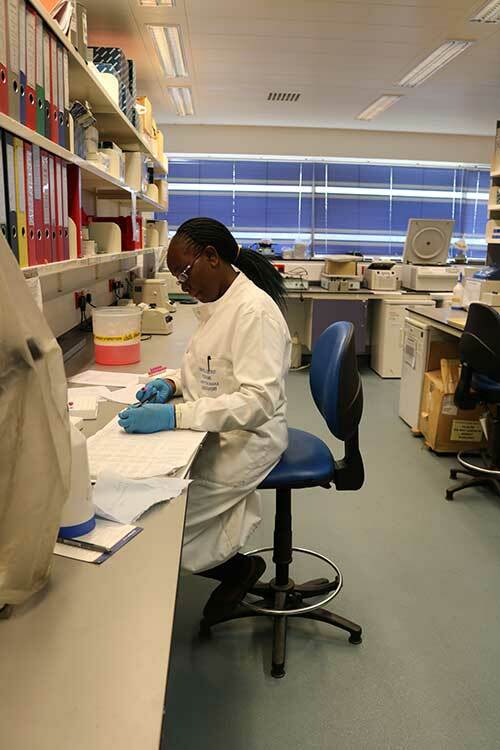 The KEMRI Wellcome Trust Research Programme (KWTRP) is based within the KEMRI (Kenya Medical Research Institute) Centre for Geographic Medical Research. 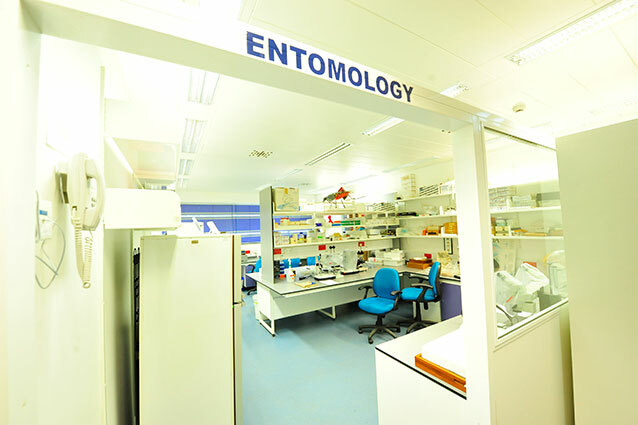 Its core activities are funded by the Wellcome Trust. 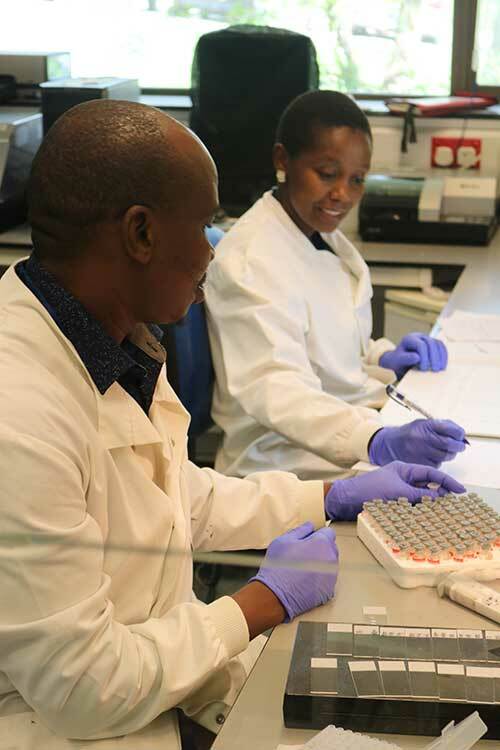 The Programme conducts integrated epidemiological, social, laboratory and clinical research in parallel, with results feeding into local and international health policy. 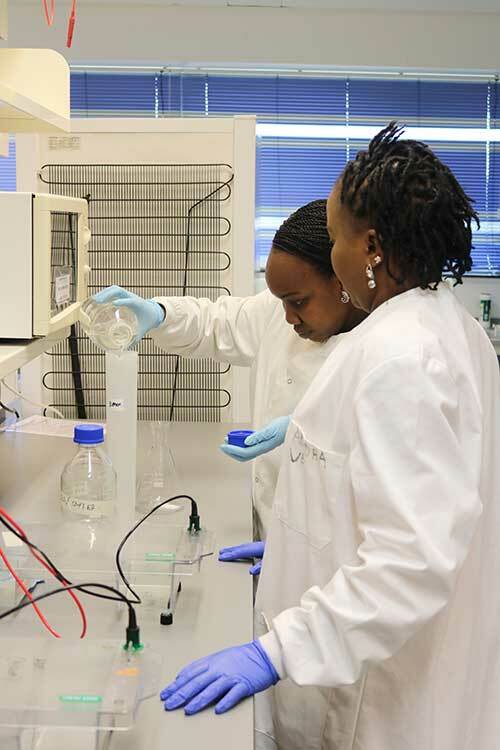 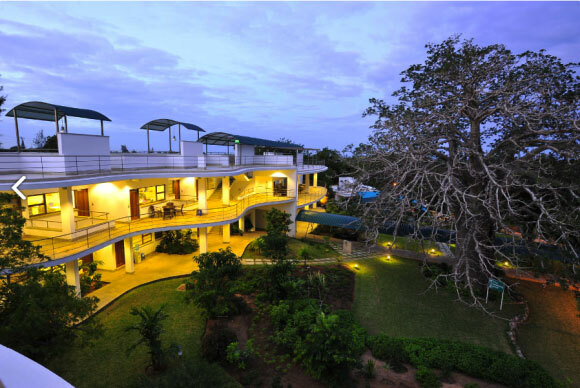 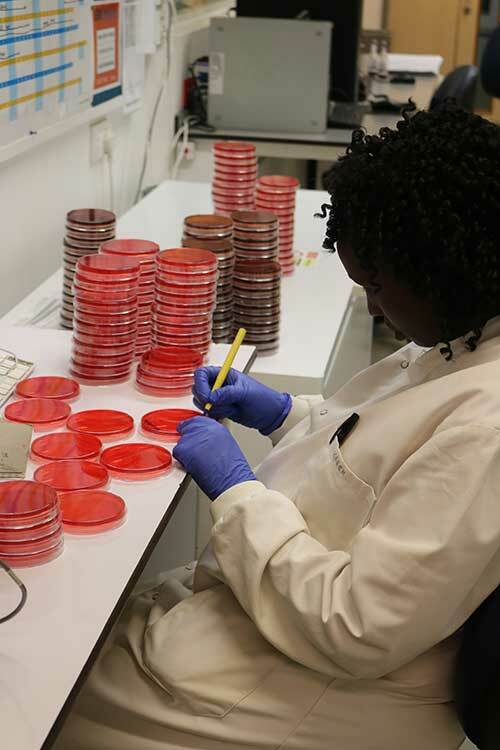 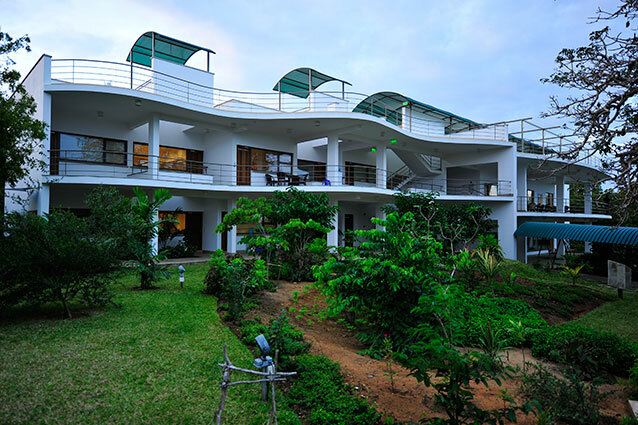 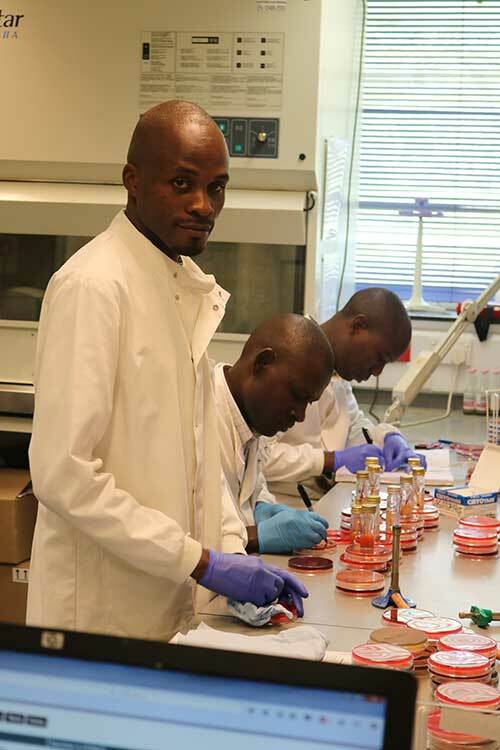 Its research platforms include state-of-the-art laboratories, a demographic surveillance system covering a quarter of a million residents, partnership with Kilifi County Hospital in health care and hospital surveillance, a clinical trials facility, a vibrant community engagement programme and a dedicated training facility.